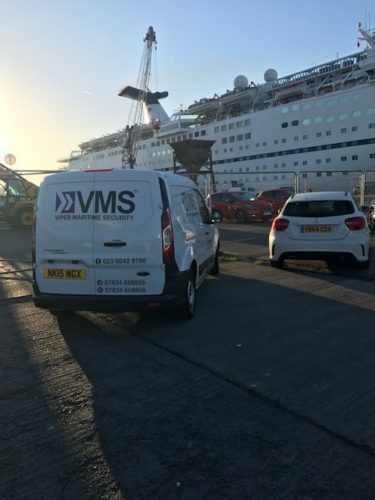 Pathfinder sister company Viper Maritime Security (VMS) moved straight into the champions league when it was selected to provide security for the cruise vessel CMV Magellan, which had been chartered as a floating hotel berthed in Newport for visitors to the UCL Cup final in nearby Cardiff. Supported by Pathfinder, VMS provided 12 round-the-clock security guards over four days as the docking area at Newport’s South Dock was transformed into an events and activity space managed by French company Hopscotch Groupe on behalf of Nissan. The fledgling company demonstrated its capabilities by providing security around a quayside entertainment Dome, the event staff office, the quayside and at pre and post-match functions. 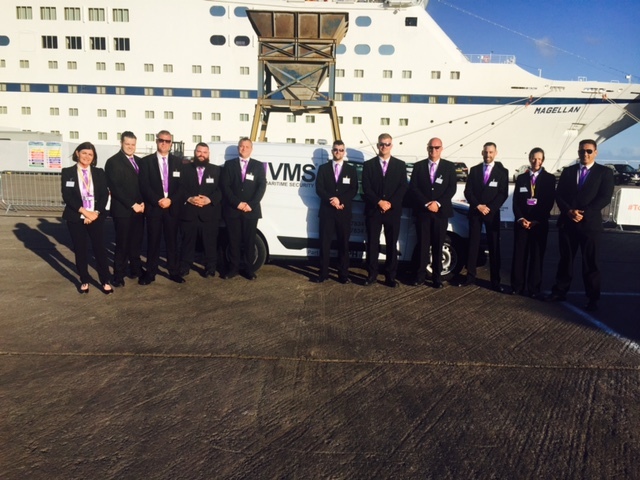 VMS fielded SIA accredited staff drawn from the South Coast and the West Country as they provided an effective but low-key security operation to ensure that the 500 guests enjoyed the occasion to the full. The quayside events operation was co-organized by Hopscotch. The VMS business, which carries out port based work and other allocations, is already taking off with an increased number of security personnel now being recruited, either SIA accredited or being trained.